From the back cover:"Olivia Lowell always believed her father''s claim that her mother died in childbirth, until the shocking day a lawyer informs her that her mother has just passed away, leaving her a fortune. However the money comes with a caveat. In her will, Olivia''s mother reveals that she and two college friends committed a crime long ago, and now she wants Olivia to track down her accomplices and convince them to come clean." 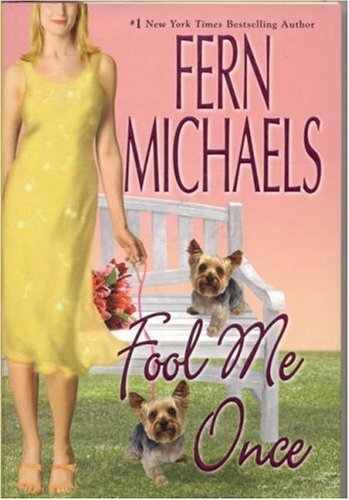 This was a good story - a little mystery, a little romance, and dogs too. Released for week #32(color pink on cover) of Never Judge a Book by its Cover. Enjoy! I received this book from a frriend who knows that I like to be entertained at times. Not every book has to be profound. anyway, I enjoyed the story, mostly because it was written light-heartedly and I really like dogs.